Ever wondered why they picked Deadpool to voice Detective Pikachu? 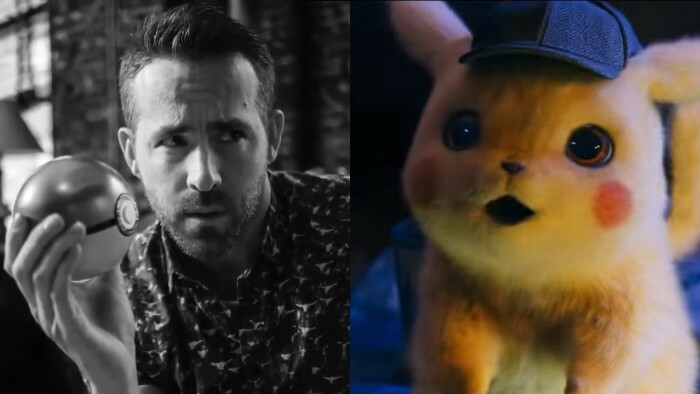 Although Ryan Reynolds’ performance as Detective Pikachu is now adored by fans everywhere, it came across as an odd choice to many when his casting was first announced. After all, Reynolds’ most famous role at the time was a raunchy, foul-mouthed superhero mercenary that seemed completely at odds with Pokemon’s family-friendly image. “We knew what the character was gonna be—you know, what it looked like, the size, the shape, even some of the basic movements, but then as we were looking at different actors, we would put voice from what that actor had done in the past through Pikachu just to see how that was gonna play. And something really magical happened when we put Ryan Reynolds’ voice into Pikachu. When asked about how Danny Devito’s test went, Baxter confirmed that while they did experiment with Devito’s voice for the character, Reynolds ultimately turned out to be the better fit. What do you think? Do you agree with their decision to pick Reynolds over Devito? Let us know in the comments below.